National City Mayor Alejandra Sotelo-Solis hosted her first State of the City address at the Martin Luther King Jr. Community Center. Her predecessor hosted the bulk of his addresses at a mega church on Sweetwater Road. 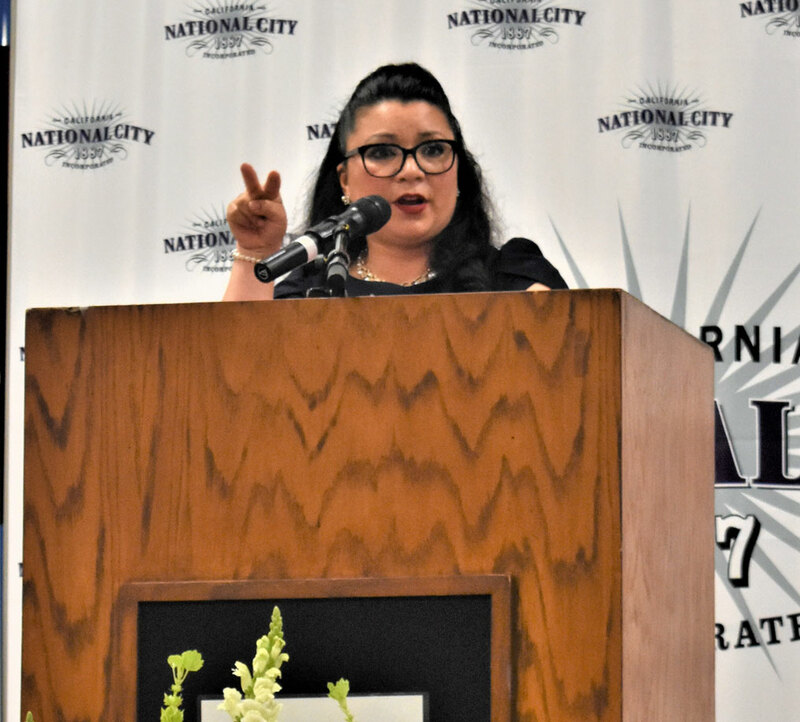 National City Mayor Alejandra Sotelo-Solis, the city’s first Latina mayor, held her first State of the City address at the MLK Community Center March 28. “My first three mayoral priorities for my first four years in office are: housing, economic development through job creation, and moving forward with an open and transparent government,” said Sotelo-Solis. To address the city’s budget deficit, the mayor announced a budget hearing will be held April 24 and community members are encouraged to participate with input and ideas. The city recently adopted a 2019 $59.3 million budget. The deficit is $4.1 million. The city’s general expenses are greater than its revenue resulting in a deficit. “When we talked about how we get all of our resources. 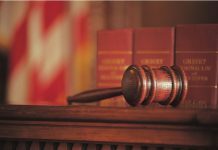 It’s about the census,” said Sotelo-Solis. “2020 is right around the corner. And each of us needs to be counted when it comes to the census. 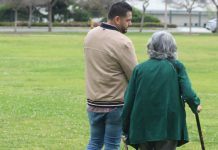 These numbers are crucial.” Most of California’s federal funding has ties to the census according to the Public Policy Institute of California. The institute notes that an under count of California’s population could affect its political representation. The mayor plans on creating a blue-ribbon committee on housing and economic development opportunities with input from differing voices within the community to work together such as renters, builders, developers, homeowners, realtors, and community partnerships. “My goal is to create a pathway for homeowners,” she said. Her plans include inclusionary home ordinances, rehabilitation loans of older homes, tax incentives that encourage smart growth, and working with developers among others. Among other solutions Sotelo-Solis wants to see: professionals who work in National City become home owners where they work; become a destination spot for certain industries; community members serving on city boards and commissions. Of city services that are available to residents, she encouraged residents to download the See-Click-Fix app to report issues such as potholes in the community. The mayor noted accomplishments of city staff such as new software for the building department, updated building fees, a new National City Gets Active software that was implemented, and new 3-D printers at the library. “We are bringing a Burlington Coat Factory to the old Toys R Us location,” she said. The now closed Toys R Us store was located at 1100 E. 30th St. in National City. Population changes that will impact the city will be an increase in Navy personnel. “By 2023 the Navy has shared that they will double the number of Navy men and women to 10,000,” Sotelo Solis said. Of the 100 days that Sotelo-Solis has been mayor, another mayor offered her perspective. “Under her leadership the ties between National City and Chula Vista are growing stronger every day,” said Mary Casillas Salas, mayor of Chula Vista.